I can't believe this picture is real and not a frame from a movie about a very unlucky guy. 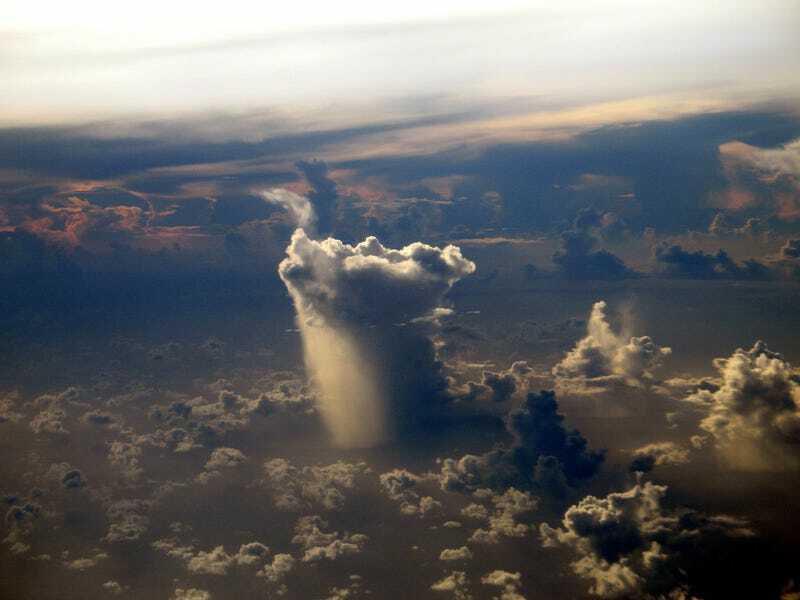 It was shot by Australian scientist Huw Alexander Ogilvie when he was flying over the Pacific Ocean back in 2005. You can get a high resolution version here.